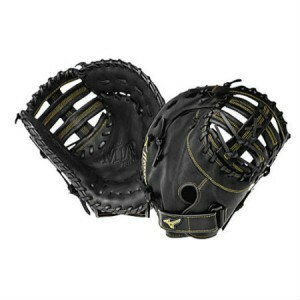 Emmsee Sportswear sells First Base Gloves online and in-store. 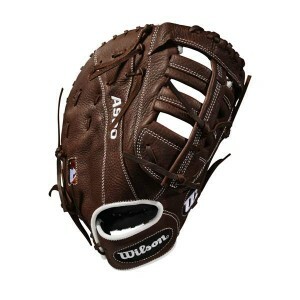 The Brands Stocked are Wilson, Easton and Rawlings. 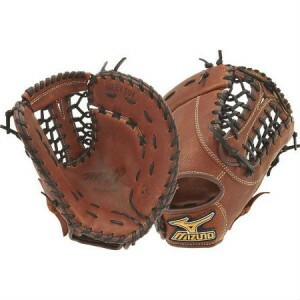 First Base Gloves also commonly called First Base Mitts, are designed to make it easier for the player at First Base to field and catch the ball. 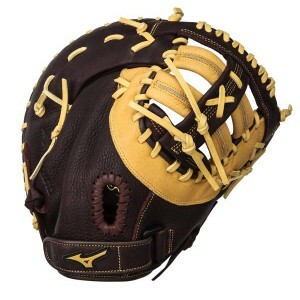 Due to the nature of the First Base position First Base Gloves, like Catchers Gloves, get a lot of use. 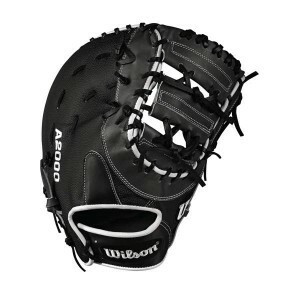 Mizuno Franchise GXF 90B2 First Base Glove312453Delivery Australia WideSize: 12.50"Gender Engineerin..
Wilson A2000 12.5 inch First BaseWTA20RB171617SSDelivery Australia WideSize:12.5"Colour: Charcoal gr..